This article was first published on mintdice. The current state of the global banking system is shabby at best. We’ve already witnessed multiple government bailouts to date and it is exactly this type of pompous behavior that spawned the birth of cryptocurrencies nine years prior. Satoshi, the unknown creator of Bitcoin, was even kind enough to let us know that this was his motivation by leaving a reference to the bailout headlines from the London Times embedded in BTC’s genesis block – The Times 03/Jan/2009 Chancellor on brink of the second bailout for banks. This article by David Hamilton was originally published at CoinCentral.com. Verge is a privacy-focused cryptocurrency that aims to keep transactions anonymous and untraceable while allowing for high throughput and fast confirmation times. The project is entirely open source and community led. 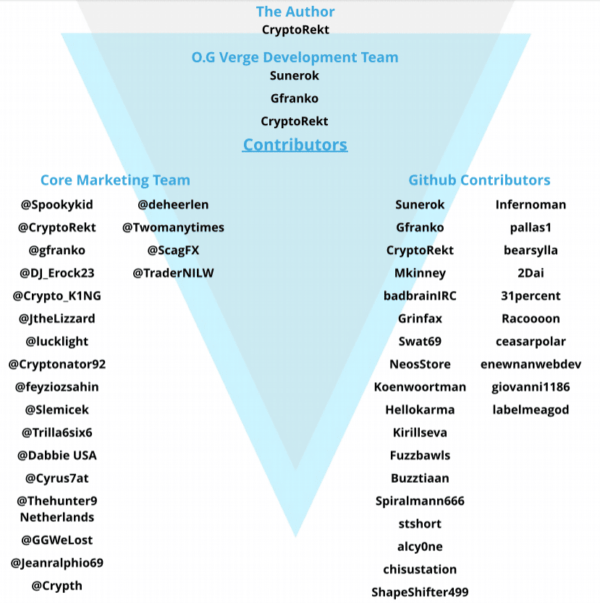 There is no company or foundation behind Verge. In fact, the core team signed Verge’s black paper with only their usernames. The community is committed to privacy, anonymity, and decentralization. Verge is entering the crowded the race to be the top privacy coin. In this article, we’ll take a look at what privacy measures Verge implements. We’ll also do a deep dive on the technology behind Verge and whether this is a project with potential to rise to the top. Verge attacks the issue of privacy from the vantage of how a user connects to the network. The internet we all recognize is fairly straightforward. 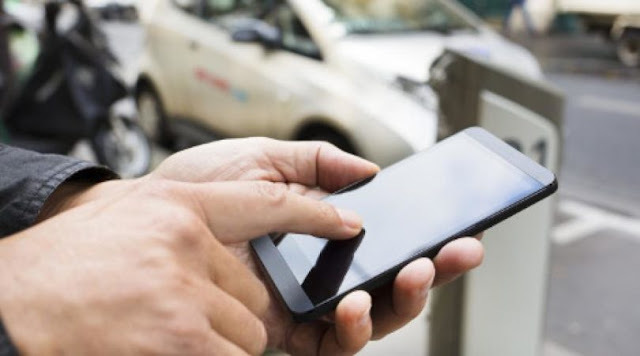 To send information between computers, you use an Internet Service Provider (ISP) or other middleman to facilitate the message. When you send a message, your ISP can see your unique identifier on the internet – your IP address. Your ISP also needs to know the IP address of the destination computer, so it can route the message. This is okay for normal internet traffic, but it’s not anonymous. Over time, an ISP learns a lot about the IP addresses you’re contacting. They also know where you’re sending messages from. In many cases, signing up with your ISP associates your identity with your IP address, causing multiple anonymity and privacy issues. Verge uses two approaches – Tor and I2P – to address connection anonymization. This changes the message’s IP address many times, making it difficult to trace back to the original sender. 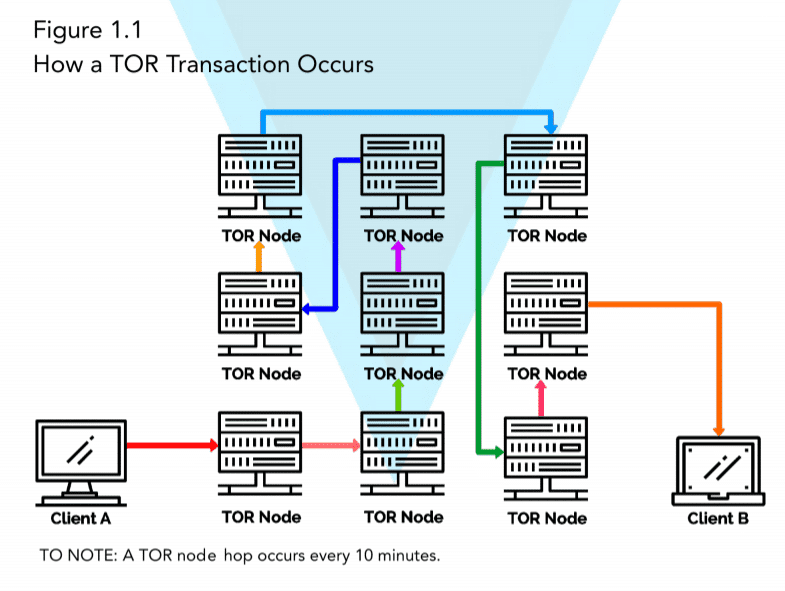 With TOR, no one node knows the whole route a message will take. The message quickly becomes anonymous and untraceable. A directory service identifies the path for connections. Tor is a peer-to-peer network. As you use Tor, you’re also acting as a relay node for other messages getting bounced around the Tor network. 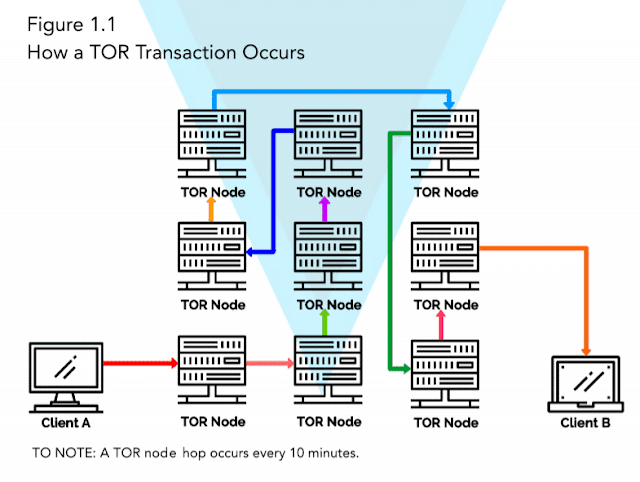 Verge implements Tor as standard for its transactions to anonymize user connections to the blockchain. Making interactions more difficult to link to an IP address. The next generation solution to connection anonymization is I2P. While Tor provides directory-based circuit routing, I2P allows for dynamic routing of information packets. There’s no directory on I2P, so the responsive routing of the network can avoid congestion and interruptions. I2P also divides the routing into two separate tunnels, one outgoing and another incoming. That means that the messages you send to another computer or website follow a different path from the messages you receive in response. Anyone listening in would only see half of the message history, like listening in on only half of a phone call where you don’t know who is speaking or who they’re speaking to. Tor was intended as a portal for anonymously accessing the ordinary internet. 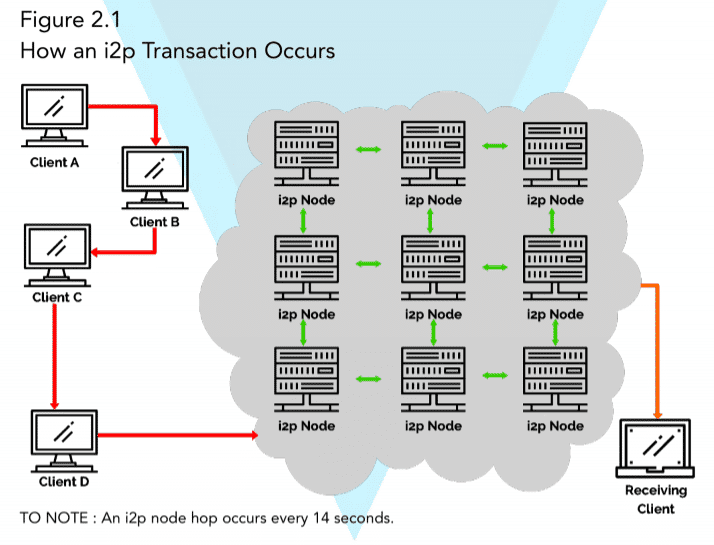 I2P provides a much more robust experience, leading to the creation of a private network within the internet. 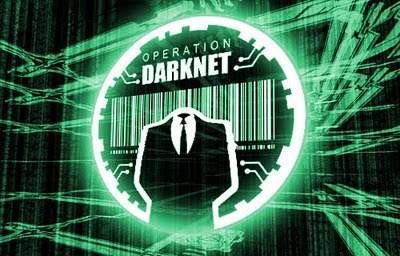 I2P is a true darknet, with applications written specifically for I2P. Verge leverages I2P technology for its network as well. You have the option to route your transactions through Tor or I2P but IP anonymization is standard on Verge. Since the entire Verge blockchain is anonymous, the entire community becomes much more difficult to track. The Wraith Protocol allows users to choose between public and private blockchain transactions. Public transactions would provide transparency and speed. Private blockchain transactions wouldn’t be publicly reviewable at all. They plan to accomplish these private transactions using stealth addresses routed through Tor. Stealth addresses send funds to one-time use addresses. Only the recipient can identify and redeem funds sent to a stealth address. Stealth addresses are an important component of how Monero, a leading privacy coin, operates. However, Monero also provides more complex cryptography and other features that guarantee its privacy more effectively. Verge’s cryptography is based on elliptic curves. 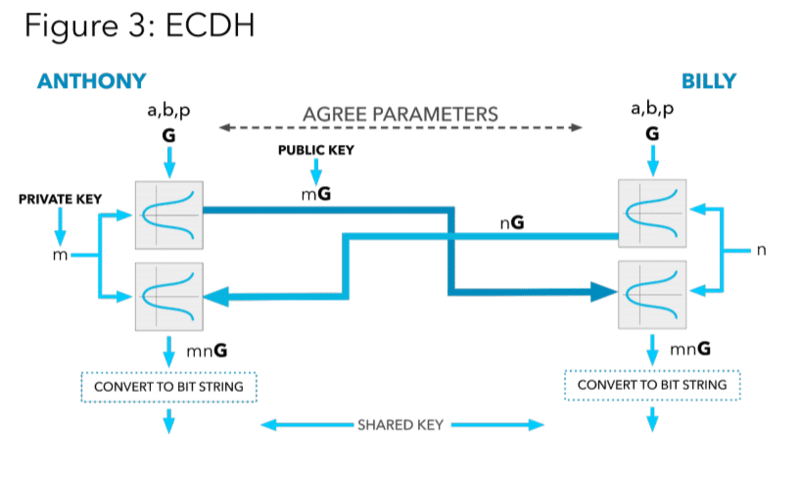 Elliptic curve cryptography is well-established and very cool. It’s a key part of Bitcoin, and Verge uses a slight variant of the Bitcoin known as Elliptic-Curve Diffie Hellman. It allows parties to share and agree on transaction keys and signatures without an observer learning anything. Verge utilizes the Electrum wallet, originally designed for Bitcoin. Electrum supports Tor and I2P integration. It also allows for secure offline storage of tokens. When you need to send XVG, you can sign the transaction with your private key offline. Once signed, you can broadcast the transaction from an online computer that doesn’t have access to your private keys. Electrum also supports passphrase key recovery and multisignature, meaning you could require multiple confirmations to send a transaction, increasing security. Finally, the Electrum wallet connects to decentralized servers that index the blockchain. There’s no need to operate a full node or download the entire blockchain transaction history. Verge has implemented options for messaging transactions, as well. You can send XVG via Telegram, Discord, Twitter, or IRC. It’s simple to send tokens using only a person’s username. 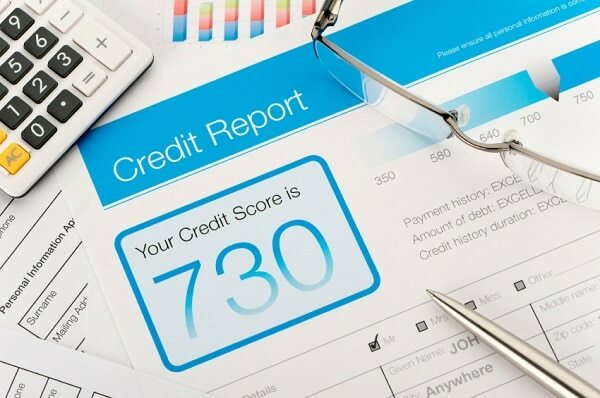 A bot will process the transaction and place the funds in a holding address. It’ll then send a message to the recipient with instructions on how to claim the funds. Verge is not the only cryptocurrency to implement messaging payments, but it represents a big leap forward in user experience from an ease of use standpoint. Messaging payments on Slack and Steem are coming to XVG later this year. Verge is among a small handful of projects that are testing out multi-algorithm consensus. This means miners can mine XVG in five different ways. All of the algorithms are proof of work based. However, some favor ASIC hardware while others are GPU compatible or lighter. The five algorithms are Scrypt, X17, Lyra2rev2, myr-groestl and blake2s. Digibyte pioneered this multialgorithm approach. The benefit is greater decentralization as multiple algorithms mean many different types of mining rigs can participate in XVG mining. Verge has a target 30-second block time, split between the five algorithms. In total, there will be 16.5 billion XVG, with 9 billion mined in the first year (2014) and 1 billion every year thereafter. XVG, originally DogeCoinDark, launched without an ICO or premine. The developers bought Verge coins just like anyone else. Verge is currently in the top 30 cryptocurrencies worldwide. It is listed on many major exchanges including Binance and Bittrex. Verge has several future plans that could make the project more compelling as a complete privacy solution. Starting in 2018, Verge hopes to implement support for atomic swaps with most major cryptocurrencies. Atomic swaps use hash-locks and time-locks to freeze tokens on one blockchain in exchange for the release of tokens on another chain. Verge hopes interoperability with other chains will make it a go-to privacy provider. The Rootstock project plans to add a sidechain to Verge that processes smart contracts. It will be Turing complete and comparable to Ethereum. It hasn’t yet launched, so those claims are unverified as yet. RSK tokens on Rootstock can be pegged to Verge tokens so they’ll have the same value. You can deposit XVG on Verge and spend corresponding RSK on the Rootstock side chain. 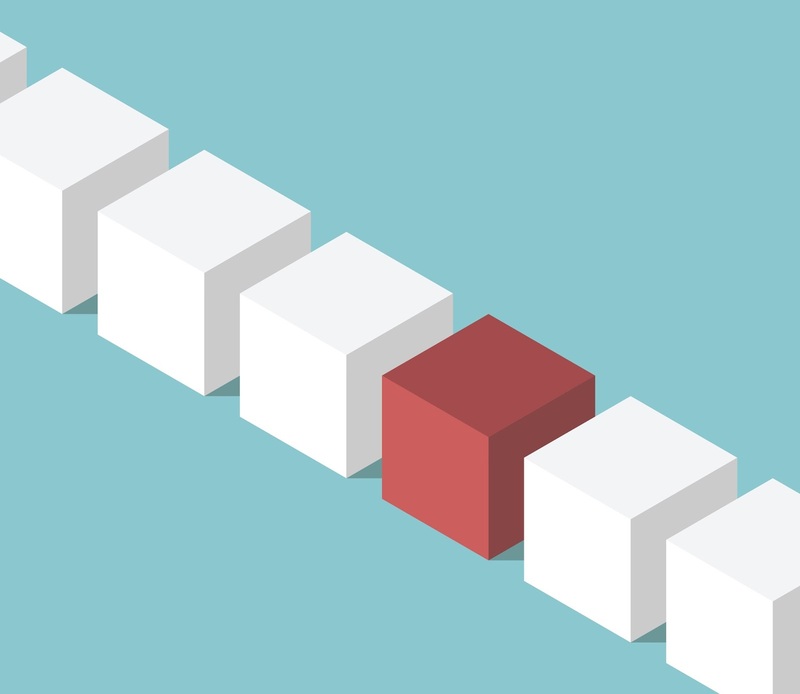 Rootstock claims they’ve made a breakthrough in smart contract scalability. Their goal is 2,000 tx/s using off-chain settlement solutions similar to Lightning Network. Verge is interesting insofar as it’s a decentralized, open source project. However, its lack of formal structure could also be a drawback. Most serious crypto projects these days have a foundation behind them leading development and setting a roadmap. The project also needs outside review. While many of the technologies they’re implementing have been tested elsewhere, Verge could use a dose of legitimacy from an independent source. They also don’t have the same kind of resources as their competitors in the privacy space. Monero, Z Cash, and Dash have hundreds of collaborators on their Githubs. Verge only has 12. That said, hiding IP addresses is an important frontier for blockchain anonymity. If they can solve anonymous smart contracts, that would be a unique breakthrough for the space. This article by Bennett Garner was originally published at CoinCentral.com. In this blog post we’ll see how a file can be streamed from a client (eg: browser) to Amazon S3 (AWS S3) using Alpakka’s AWS S3 connector. Aplakka provides various Akka Stream connectors, integration patterns and data transformations for integration use cases. The example in this blog post uses Play Framework to provide a user interface to submit a file from a web page directly to AWS S3 without creating any temporary files (on the storage space) during the process. The file will be streamed to AWS S3 using S3’s multipart upload API. Now moving on to the fun part, let’s see what the code base will look like. We’ll first create a class for interacting with AWS S3 using the Alpakka S3 connector, let’s name the class as AwsS3Client. def getRegion: String = "us-west-2"
From the first line it can be seen the class is marked as a Singleton, this is because we do not want multiple instances of this class to be created. From the next line it can be seen that ActorSystem and Materializer is injected which is required for configuring the Alpakka’s AWS S3 client. The next few lines are for configuring an instance of Alpakka’s AWS S3 client which will be used for interfacing with your AWS S3 bucket. 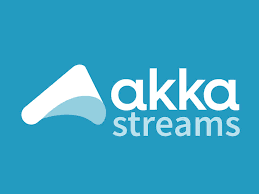 Also, in the last section of the class there’s a behavior which returns a Akka Streams Sink, of type Sink[ByteSring, Future[MultipartUploadResult]], this Sink does the job of sending the file stream to AWS S3 bucket using AWS multipart upload API. In order to make this class workable replace AWS_ACCESS_KEY_ID and AWS_SECRET_ACCESS_KEY with your AWS S3 access key and secret key respectively. And replace us-west-2 with your respective AWS region. Next, let’s look at how the s3Sink behavior of this call can be used to connect our Play Framework’s controller with AWS S3 multipart upload API. But before doing that and slightly digressing from the example [bear with me, it’s going to build up the example further :)], if you followed my previous blog post — Streaming data from PostgreSQL using Akka Streams and Slick in Play Framework [containing Customer Management example] — you might have seen how a CustomerController was used to build a functionality wherein a Play Framework’s route was available to stream the customer data directly from PostgreSQL into a downloadable CSV file (without the need to buffering data as file on storage space). This blog post builds an example on top of the Customer Management example highlighted in the previous blog post. So, we’re going to use the same CustomerController but modify it a bit in terms of adding a new Play Framework’s Action for accepting the file from the web page. For simplicity, let’s name the controller Action as upload, this Action is used for accepting a file from a web page via one of the reverse route. Let’s first look at the controller code base and then we’ll discuss about the reverse route. Dissecting the controller code base, it can be seen that the controller is a singleton and the AwsS3Client class that was created earlier is injected in the controller along with the Play ControllerComponents and ExecutionContext. It should be noted here that the example uses multipart/form-data encoding for file upload, so the default multipartFormData parser is used by providing a FilePartHandler of type FilePartHandler[MultipartUploadResult]. The type of FilePartHandler is MultipartUploadResult because Alpakka AWS S3 Sink is of type Sink[ByteString, Future[MultipartUploadResult]] to which the file will be finally sent to. Looking at this private behavior and understanding what it does, it accepts a case class of type FileInfo, creates an Accumulator from s3Sink and then finally maps the result of the Accumulator to a result of type FilePart. NOTE: Accumulator is essentially a lightweight wrapper around Akka Sink that gets materialized to a Future. It provides convenient methods for working directly with Future as well as transforming the inputs. Moving ahead and understanding the upload Action, it looks like any other normal Play Framework Action with the only difference that the request body is being parsed to MultipartFormData and then handled via our custom FilePartHandler, i.e handleFilePartAwsUploadResult, which was discussed earlier. Note the CSRF which is required for the form as it is enabled by default in Play Framework. The entire code base is available at the following repository playakkastreams. 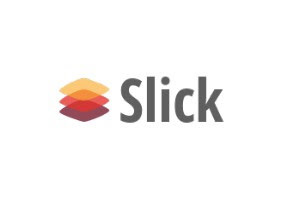 But with the newer version of Slick, i.e 3.2.x these drivers are now available within the Slick core package as open source release which can also be seen from the change log as well. where it can be seen that SQLSERVER_HOST, SQLSERVER_PORT, SQLSERVER_DB_NAME, SQLSERVER_USERNAME and SQLSERVER_PASSWORD are to be provided as environment variables. Working codebase of this example is available at the following repository: scala-slick-mssql. This blog post has been inspired by an endeavor to make Microsoft SQL Server work with Slick and an answer on StackOverFlow which is the reference of the configurations. In this blog post I’ll try to explain the process wherein you can stream data directly from PostgreSQL database using Scala Slick (which is Scala’s database access/query library) and Akka Streams (which is an implementation of Reactive Streams specification on top of Akka toolkit) in Play Framework. The process is going to be pretty straightforward in terms of implementation where data is read from one of the tables in your SQL database as stream and then it is sent/streamed to one of the REST end point configured to download this data. For better understanding let’s take an example of an application or service which is used for administering a huge customer base of an organisation/company. The person involved in administering the customer base wants to get the entire data-set of customers for let’s say auditing purpose. Based on requirements it would sometimes make sense to stream this data directly into a downloadable file which is what we are going to do in this blog post. Now let’s use the customerQuery to get data from the customers table in the form of DatabasePublisher of type Customer, i.e DatabasePublisher[Customer], which is Slick’s implementation of reactive stream’s Publisher where Publisher is the (potential) unbounded sequence of elements that publishes the elements according to the demand from the Subscriber. We will define this inside CustomerRepository. The use of transactionally which enforces the code to run on a single Connection with auto commit set as false [setAutoCommit(false)], by default slick is set to run in auto commit mode. The use of fetchSize so that the JDBC driver does not fetch all rows to the memory (i.e on client side) at once but instead fetch the specified number of rows at a time. ResultSetType.ForwardOnly sets the type to allow results to be read sequentially so that the cursor will only move forward. ResultSetConcurrency.ReadOnly makes sure that the ResultSet may not be updated. Only if all of the above is done will the streaming work properly for PostgreSQL else it won’t and the actions inside the stream behavior will fetch the entire dataset. So, the database repository code base is now sorted out. Let’s focus on the controller and how it’ll stream this data to a downloadable file. 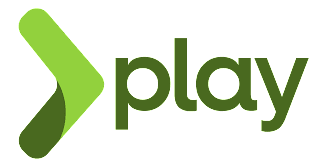 We can create a new Play controller for the purpose of managing all APIs related to the customers and this controller has access to the CustomerRepository we created earlier in which the customers method is defined and implemented. Note that the DatabasePublisher[Customer] is converted to Source of Customer using the Source.fromPublisher helper method which is used to create a Source from Publisher. Rest of the manipulations are done on the Source to convert the data into readable CSV file format. Also, note the use of Source.combine method which is used to combine sources with fan-in strategy which in our case is Concat. 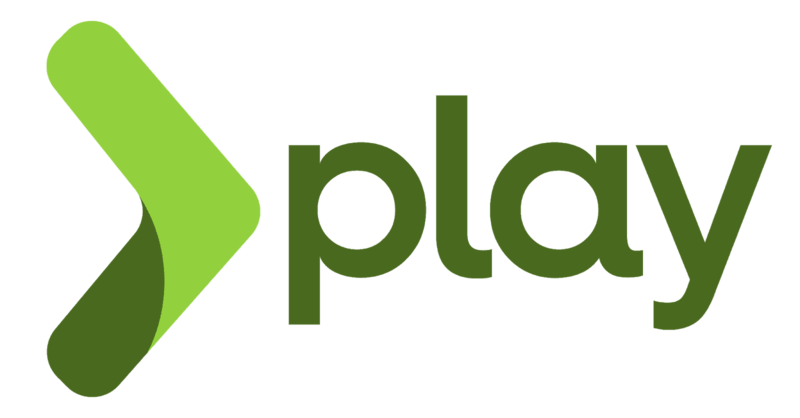 The entire code base is available in the following repository playakkastreams. Let’s start by understanding what a reverse proxy server means and then I’ll lay down the steps for setting up such a server using our beloved NGINX. A reverse proxy server is one which helps in directing client requests to other (usually backend) servers or to multiple applications hosted on the same server on different ports. You can think of it as an abstraction layer that re-routes traffic from the proxy server to your respective (aforementioned) setup. Moving onto the how part, let’s see how can such a reverse proxy server be setup easily for the use case wherein a single server has multiple web applications hosted on it (to understand the other use cases, i.e 1 and 2, you might want to refer to the following blog post – Loading balancing your application made easy). Let’s say two separate applications are running on your server at port 9000 and 9001. So the location of these applications from the perspective of your server would be http://localhost:9000and http://localhost:9001. From the instructions we can see that the domain names example.com and http://www.example.com are redirecting the traffic to your application running at http://localhost:9000 on the server. You’ll notice there’s a difference in the instructions of this virtual server wherein domain example.org and http://www.example.org are pointing to a separate application running at http://localhost:9001. Now create the soft links of the two files added to /etc/nginx/sites-available inside /etc/nginx/sites-enabled and restart NGINX. With this setup all traffic from http://example.com and http://example.org will be proxied to http://localhost:9000 and http://localhost:9001 respectively using our NGINX virtual server configurations. Using HTTPS is highly recommended and I cannot stop when explaining the benefits of using it! Also something which is more important is to make sure when HTTPS is setup it is ensured that all traffic via HTTP is blocked in a way that it is redirected to HTTPS. This can be easily achieved by giving NGINX the following set of instructions in the virtual server configurations. http://example.com/user/1 would be redirected to https://example.com/user/1.